VANCOUVER — For a guy who bills himself as a Millennial Communication Specialist, Wesley Dameron has found himself doing a lot of explaining to millennials this week. 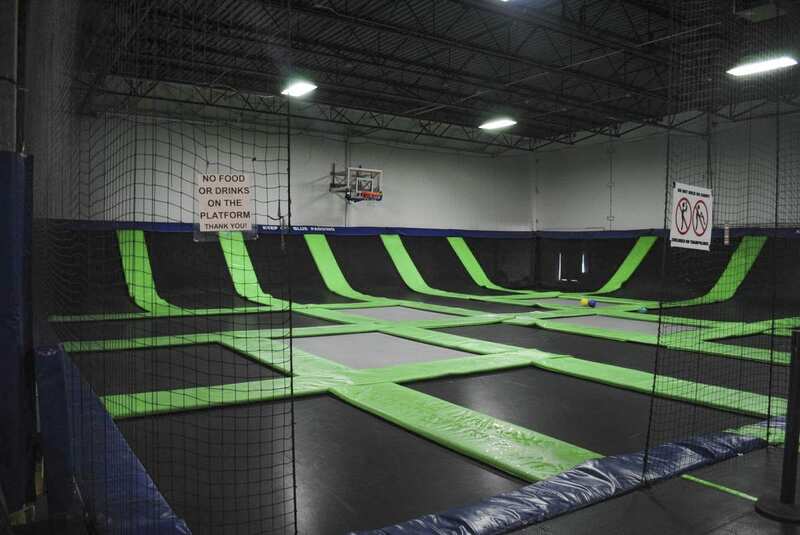 Dameron is the owner and founder of G6 Airpark, popular for its “Extreme Trampoline Sports.” In a video announcement on the company’s website, he announced that both the Vancouver and Portland locations would be closing within the next month. The Vancouver location opened in 2011, with the Portland spot following two years later. As news of the closure, and Dameron’s reasons for it, spread online, dozens of people took umbrage with the characterization of millennials and their parenting skills, or lack thereof. The millennial age group is considered to be those born between 1981 and 1996, which makes them between the ages of 22 and 37 in 2018. “You can’t attack your customers and employees and then expect people to be nice,” added Samantha Lord. But plenty of other people, especially former employees, took time to post their support of both Dameron and G6 Airpark. 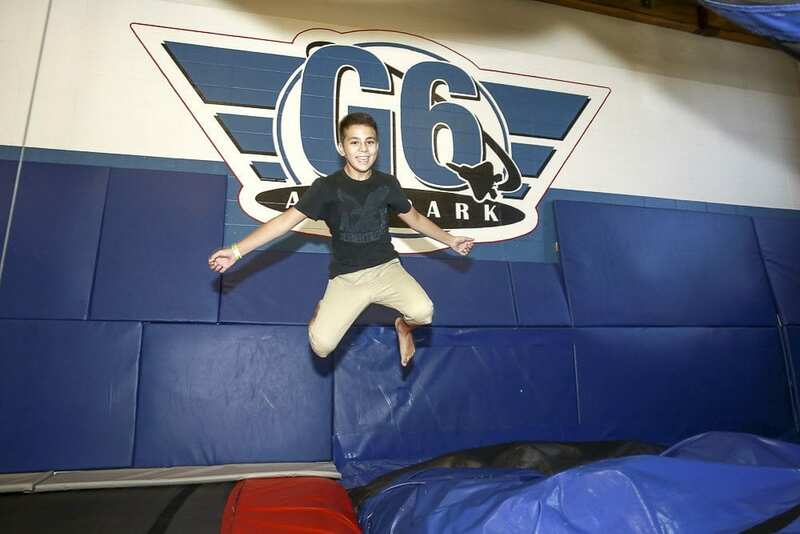 Lawsuit-happy millennial parents weren’t the only thing taking the fall in Dameron’s mind for his decision to close G6 Airpark. He also blasted the move to increase the minimum wage to $15 an hour. Portland’s minimum wage will hit $12 an hour next July. Dameron also took aim at paid sick leave for part-time workers, which is now mandatory in Oregon and Washington. “‘Sick leave’… which is being paid to part-time high school students with no experience and no skill set. I’m at a loss…” he says in the statement. Those increasing costs, along with the legal problems, have been eating into the bottom line of the business. Despite his complaints, Dameron says this isn’t the end. He plans to open a new business called G6 Sport sometime in 2020. 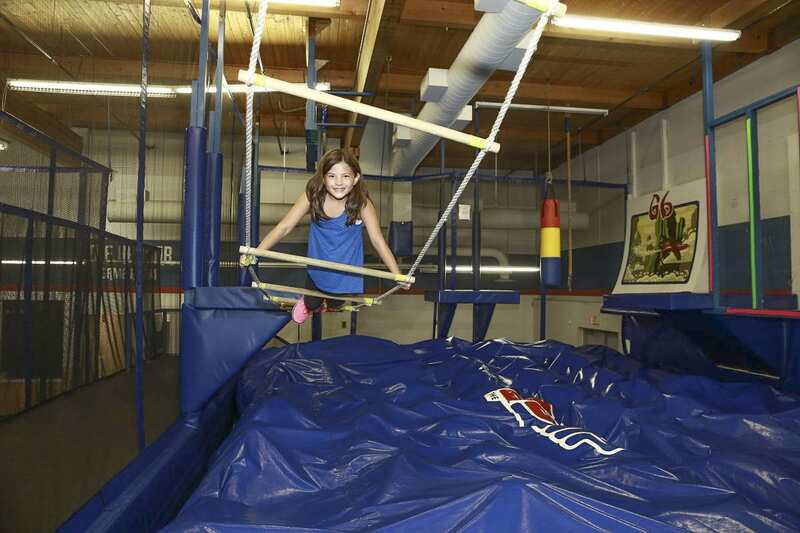 The planned $10 million, 55,000-square-foot facility will still include a trampoline park, but also a roller rink, laser tag, rock climbing, ninja training, and “an awesome restaurant for adults with adult refreshments”. But the 38-year old entrepreneur says he’s got that figured out. And, given that millennials are infamous for their short attention spans, maybe a year and a half will be long enough for them to forget what he said about their lack of parenting skills before the new business opens. Just don’t expect Dameron to be apologizing for hurting their feelings.